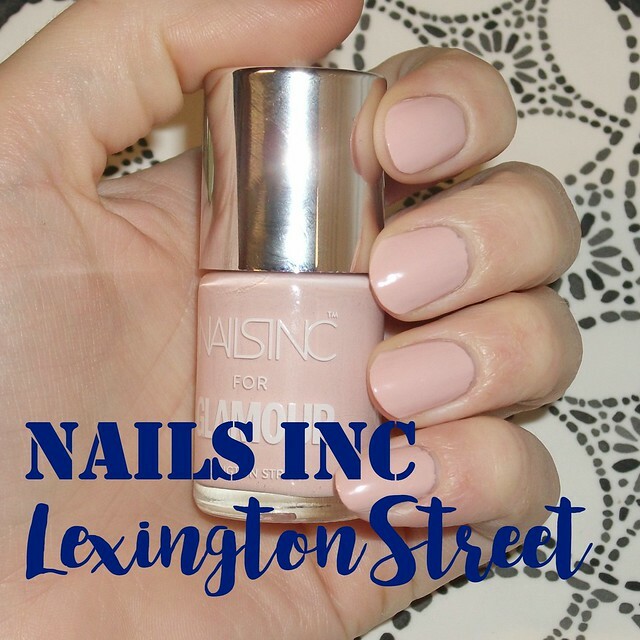 I found that 'Lexington Street' applied quite nicely; I used a base of Sally Hansen's Hard As Nails, and found that the majority of my nails looked fab with two medium coats - the odd nail took a third coat to just even out some minor streaks. Photos are taken with no top coat, as it dries to a lovely glossy finish by itself! What do you think? Don't forget to have a peek at the other Nails Inc shades available with Glamour until the end of the month, and check out my top Autumn nail polish picks! What have you got on your nails at the moment? 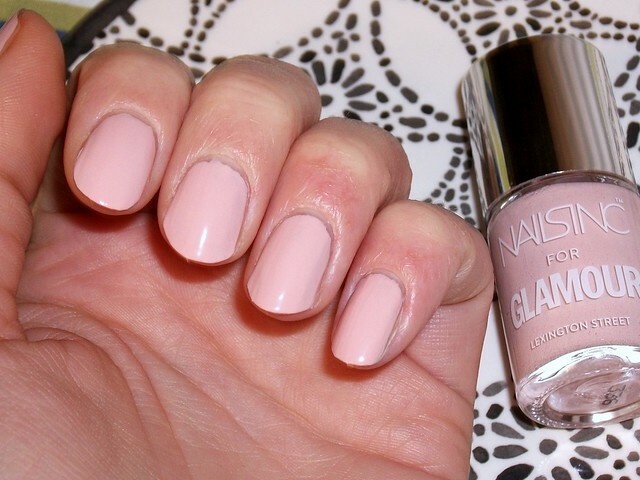 Have you picked up any of the free Nails Inc polishes? My mum has this shade and it's so gorgeous! This is the sort of shade I love, might have to treat myself do love Nails Inc as well. That's quite a pretty neutral colour and you got it free as well, bargain! That shade looks amazing on you. What a lovely colour. I like the color of lexington street. This color is right up my alley as I tend to stay to mostly neutrals and light colors over bright colors! That is a really soft and pretty shade, I do love nails inc but tend to only wear red nail polish. I really love this color! I should totally buy it as well!